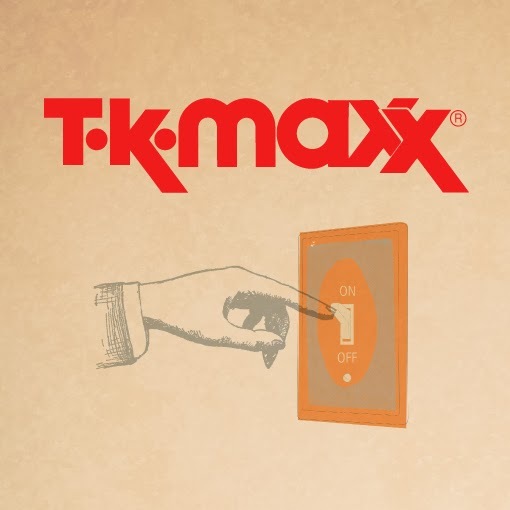 A little while ago we worked on a project for TK Maxx. It was to help their stores from around the world to save money by managing energy better. Turning off lights, printing less things and just being generally more green.